These offices are situated in a prime Town Centre location above WBW Solicitors, Castle Circus House offers an ideal location to base your business from. It is close to several public car parks and the Town Hall & Tax Office. There are lifts to all floors. Central heating and water rates are included in the rent. 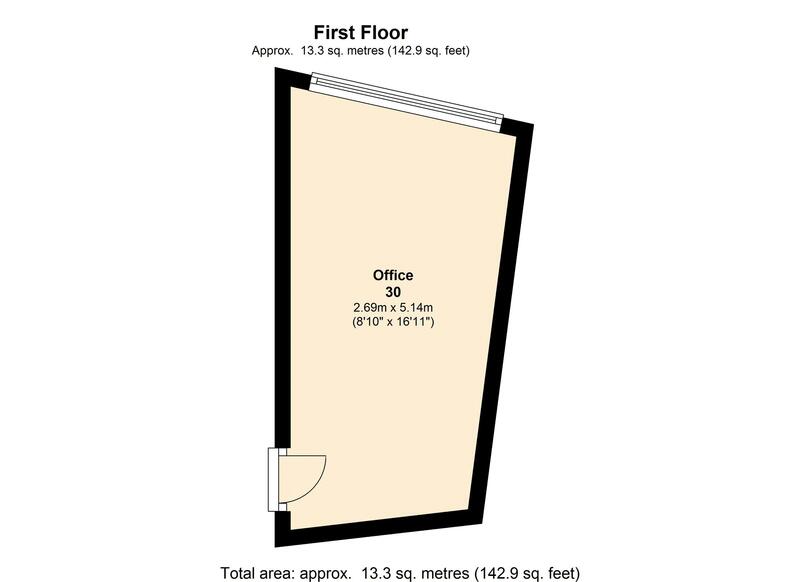 There are single offices available from 100 square feet and many of the offices can be combined to create office suites of up to 1000 square feet. Licenses are 12 month renewable, with rent payable quarterly in advance and there is no deposit to pay. There is also a fully equipped conference room in the building with projector and screen which can be rented out for £25 for half a day and £40 for a full day. There is also a kitchen facility in the building. Call us today to find out which offices we currently have available.